Fredrik Mörner is a partner at Delphi’s Stockholm office and member of the firm’s Corporate Law Department. 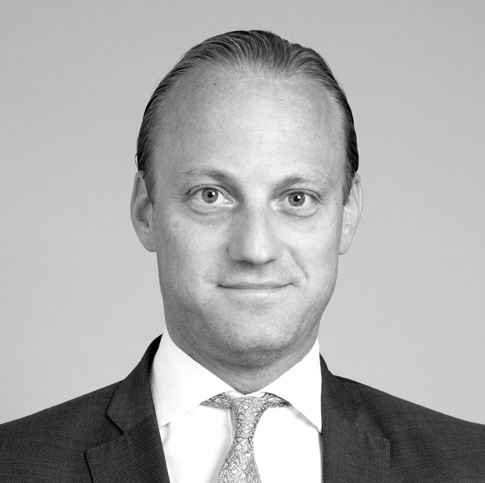 Fredrik Mörner specialises in international private and public M&A transactions. He also advices on corporate law matters and general commercial law.